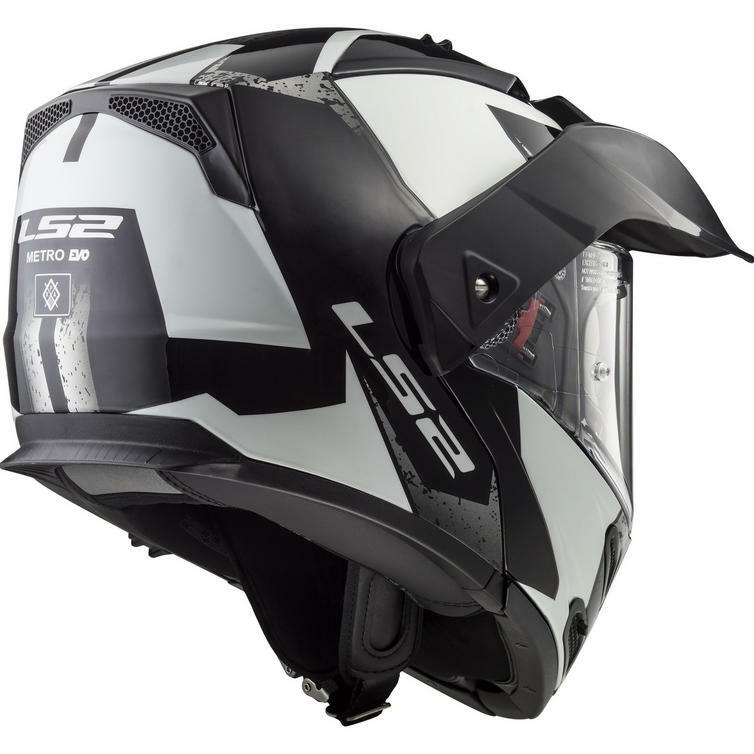 The LS2 FF324 Metro Evo Sub Flip Front Motorcycle Helmet is part of the latest LS2 collection. Bold. Innovative. Advanced. Modular. The Metro reimagines the possibilities of a modern, full face modular motorcycle helmet. 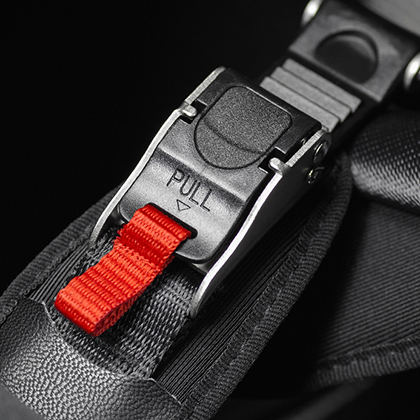 It starts with the aerodynamic shell built from LS2's exclusive Kinetic Polymer Alloy (KPA). This super strong alloy offers exceptional lightweight and a bit of flexibility for energy absorption with penetration resistance that rivals that of high-end composites. The Metro is dual-homologated as both a full face and open face helmet. 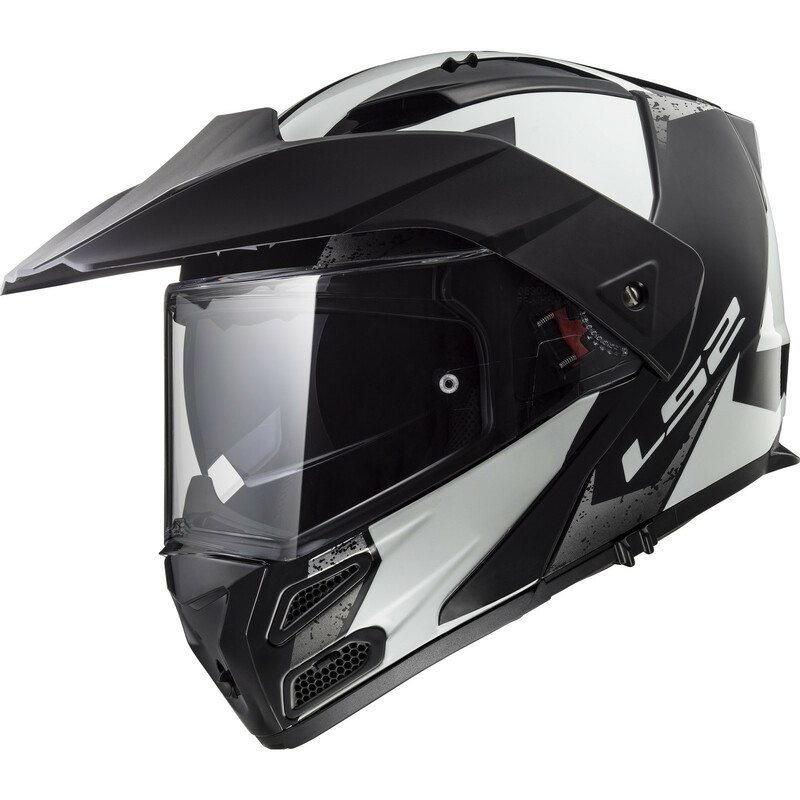 View all LS2 Flip Front Motorcycle Helmets. View all Flip Front Motorcycle Helmets.